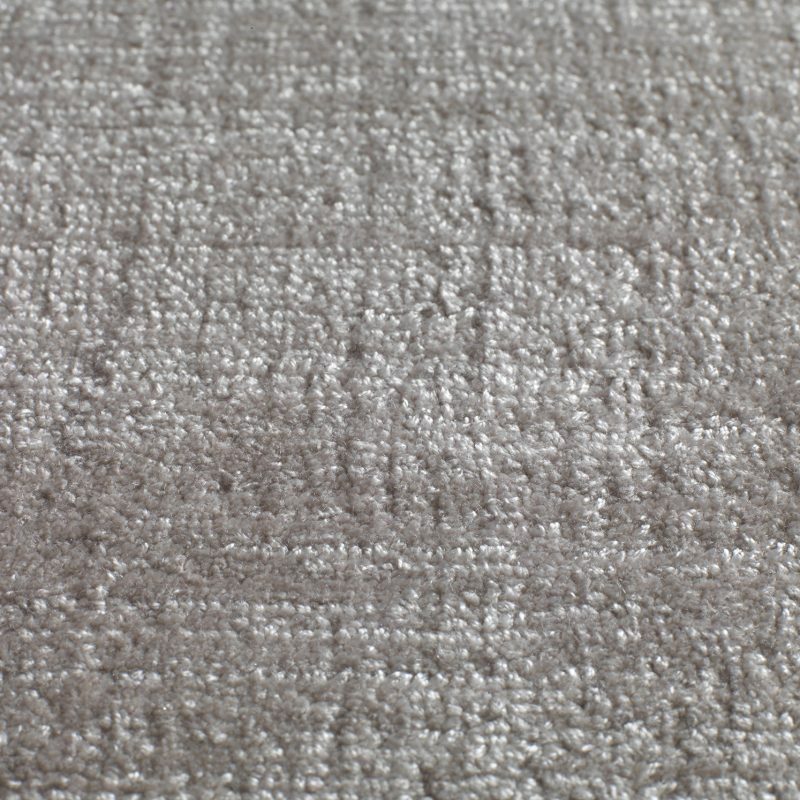 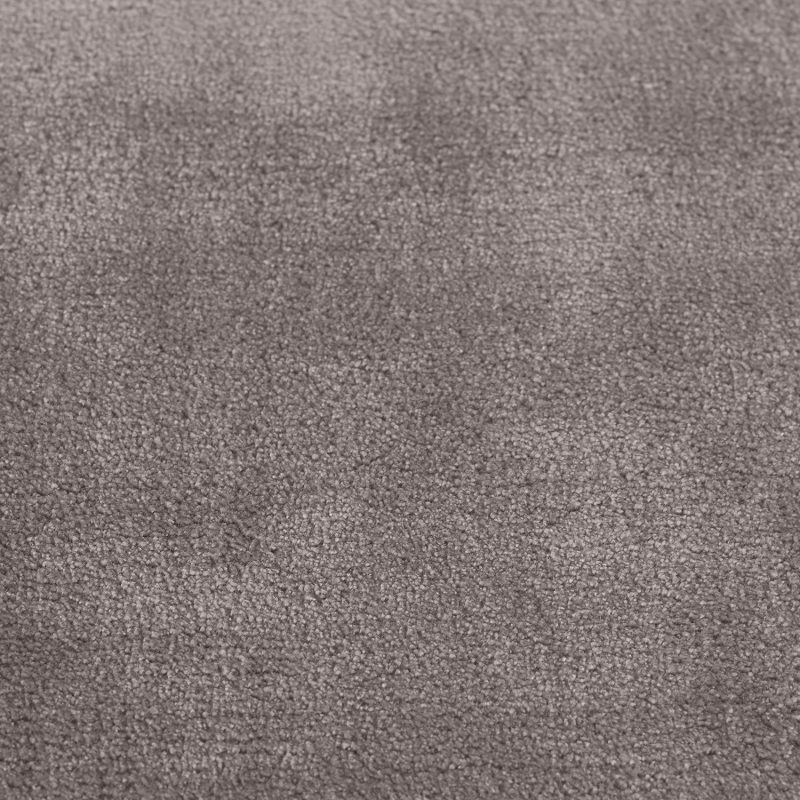 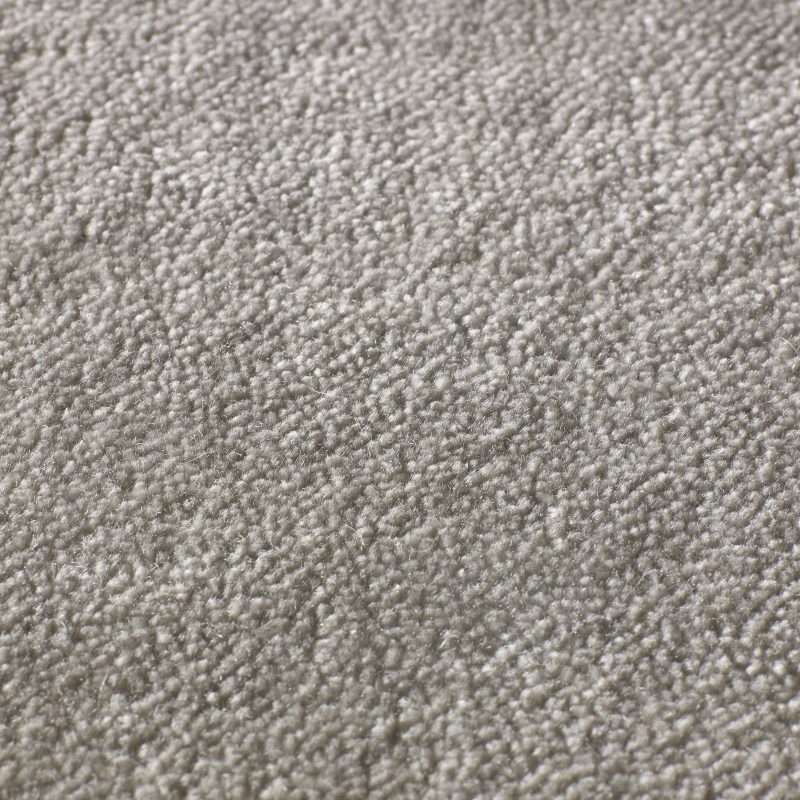 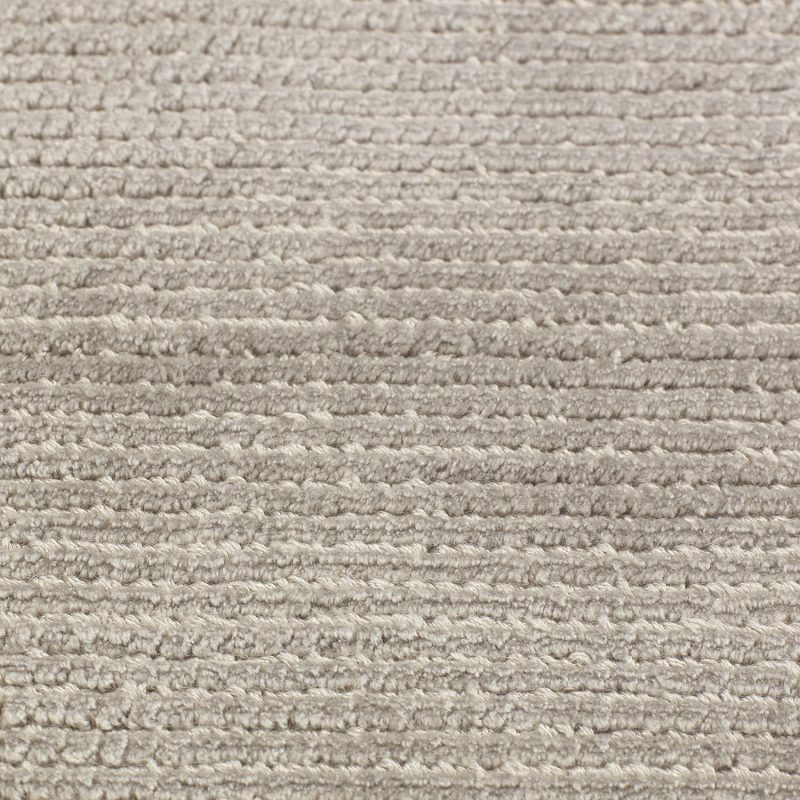 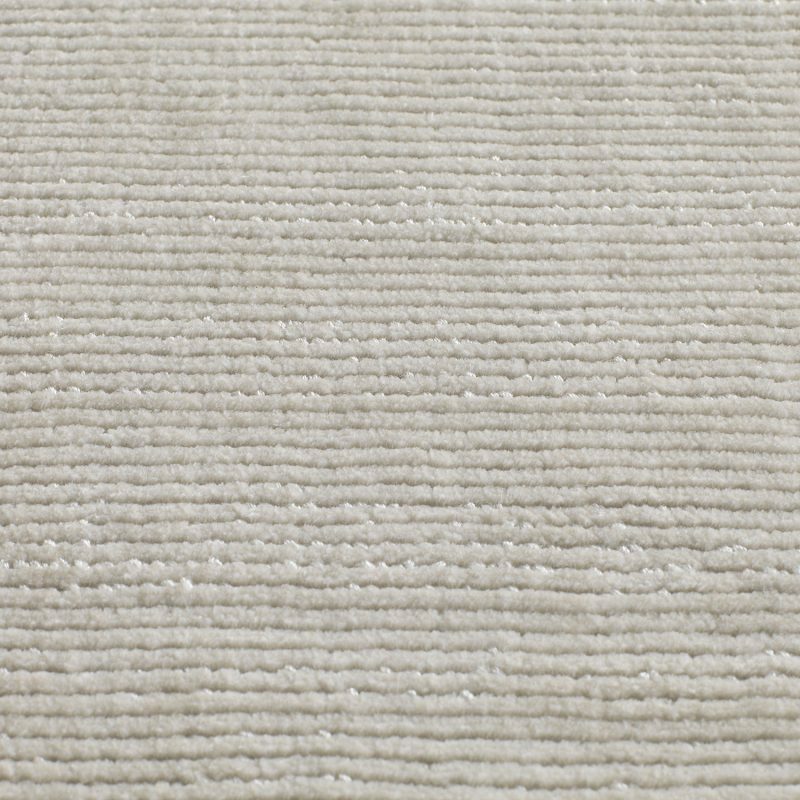 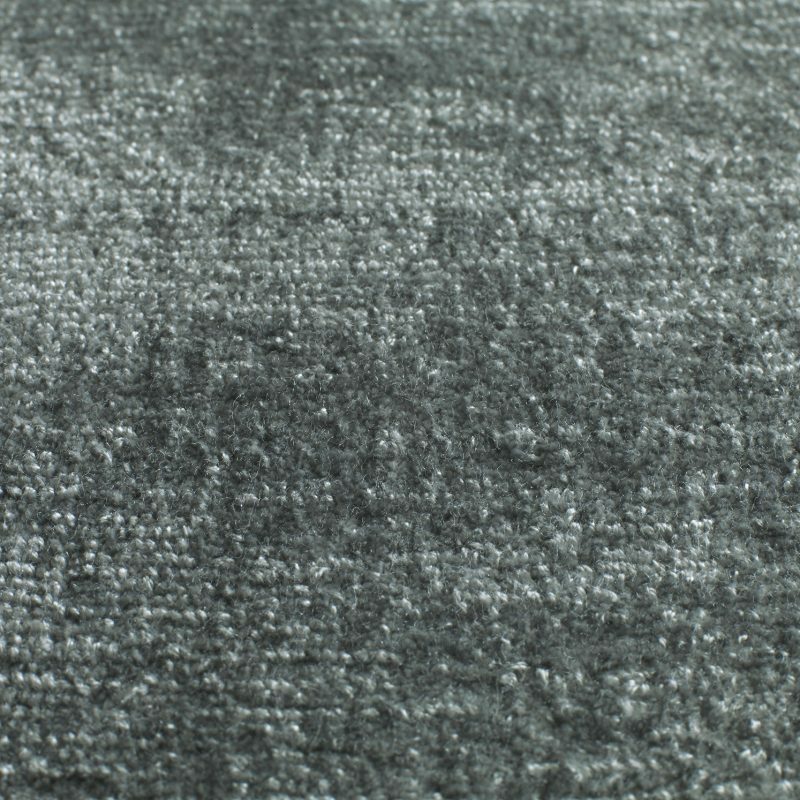 Jacaranda can make bespoke coloured carpets in all the textures on this page, we have no minimum order quantity. 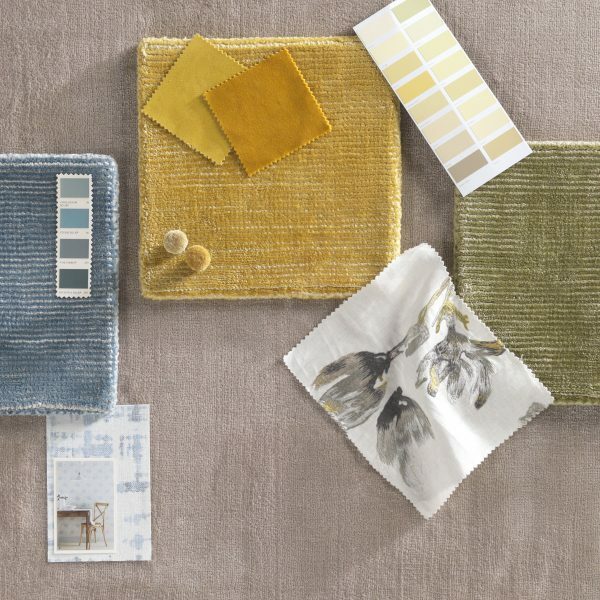 We regularly match colours to fabric swatches, pantone references, wallpaper or paint samples. 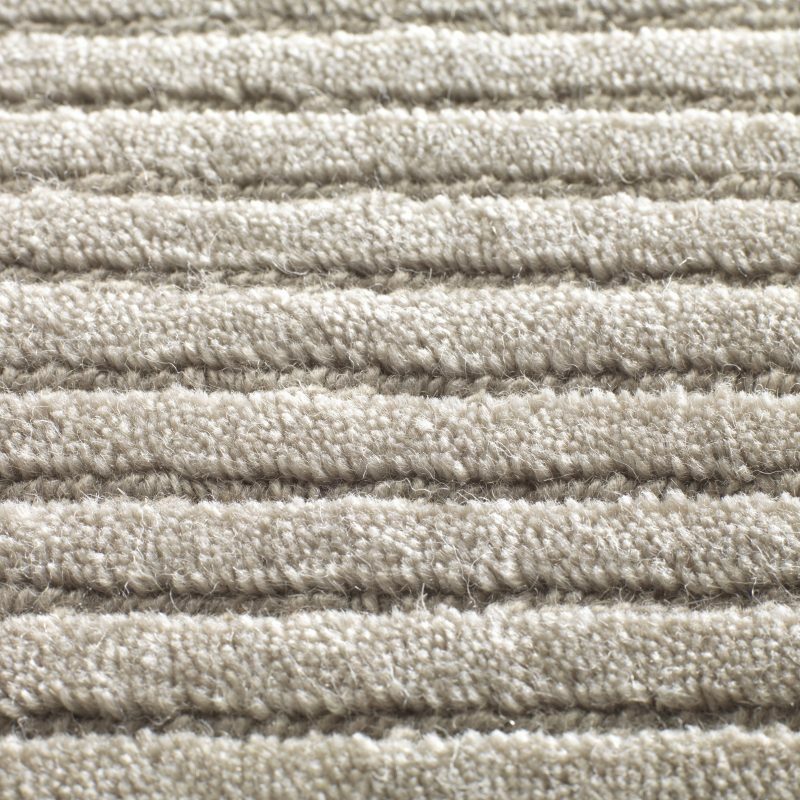 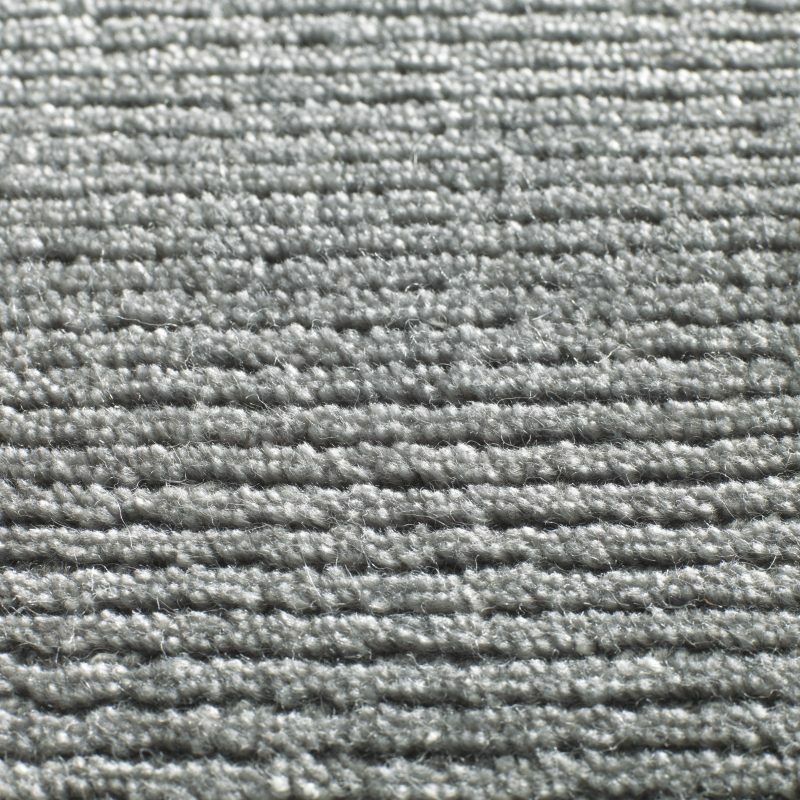 We always provide a colour swatch for customer consent before we begin hand-weaving each carpet or rug, which takes up to 16 weeks from colour approval.